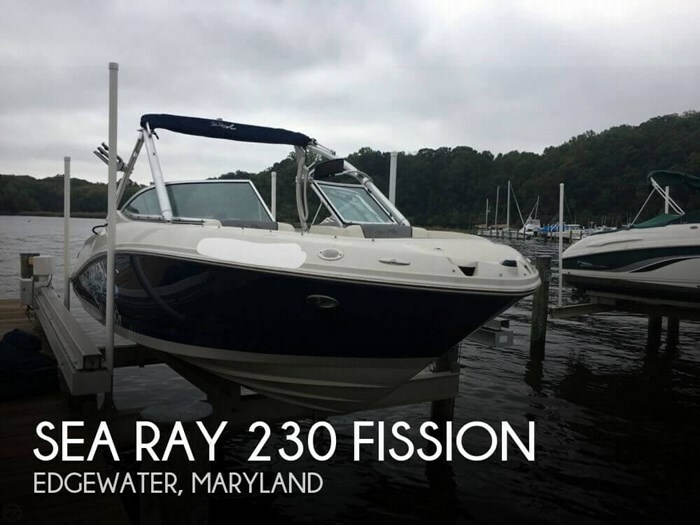 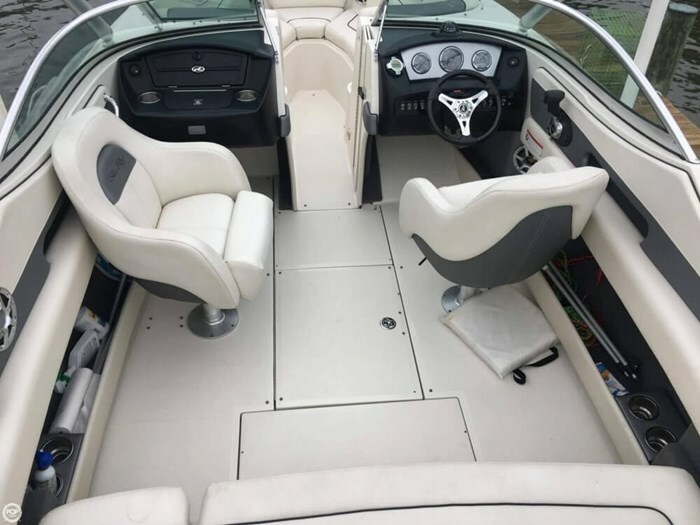 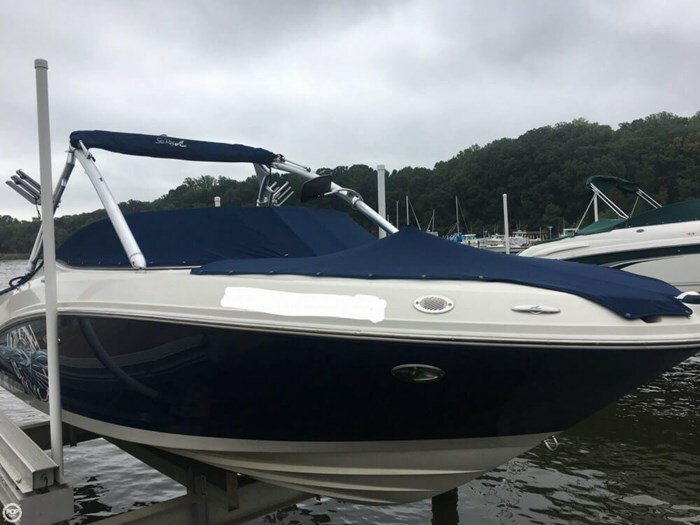 This boat has only had 1 owner and has been treated well. 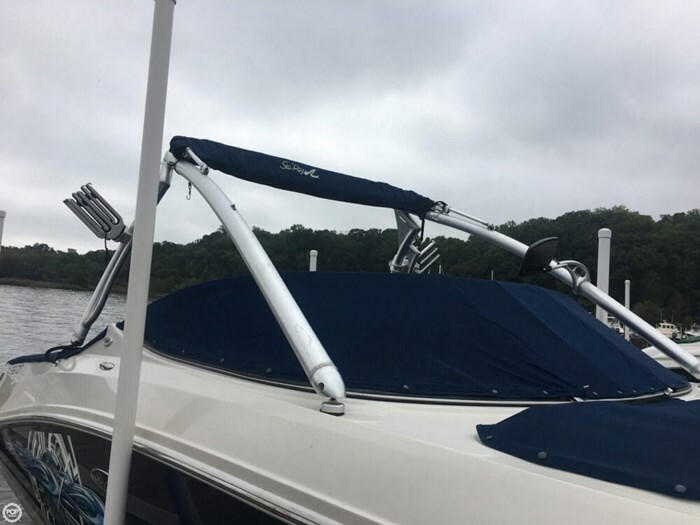 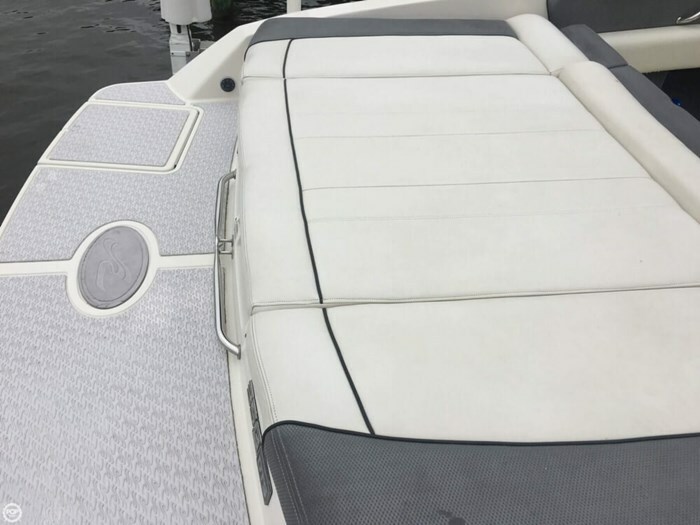 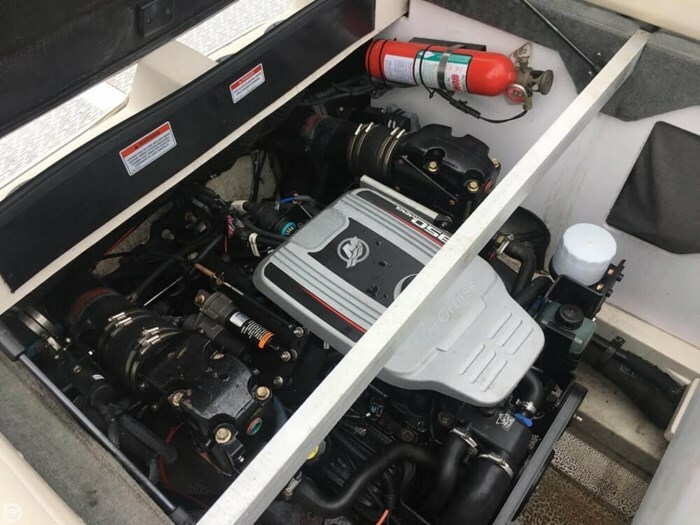 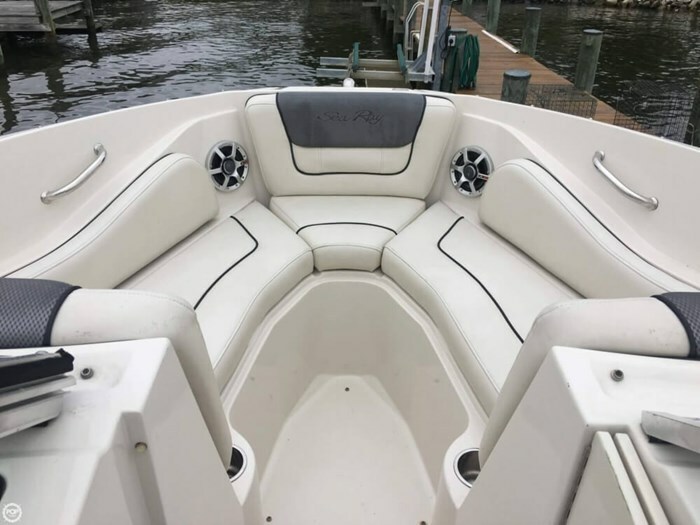 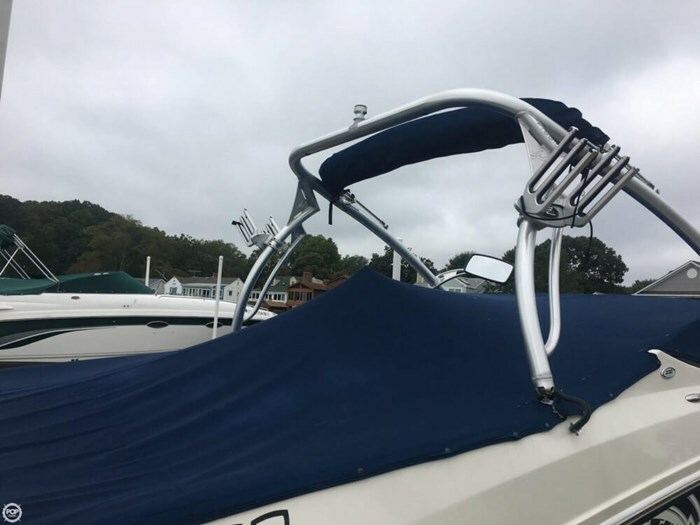 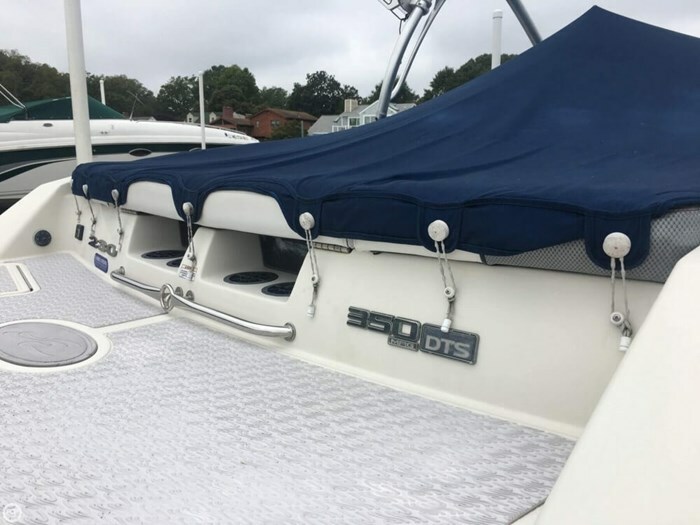 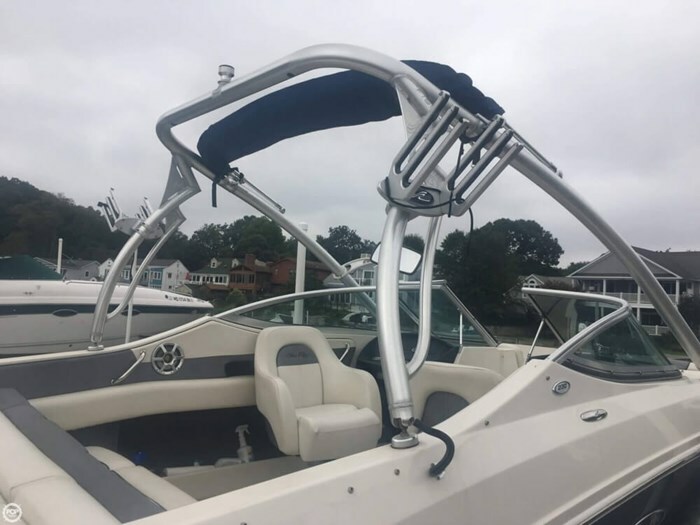 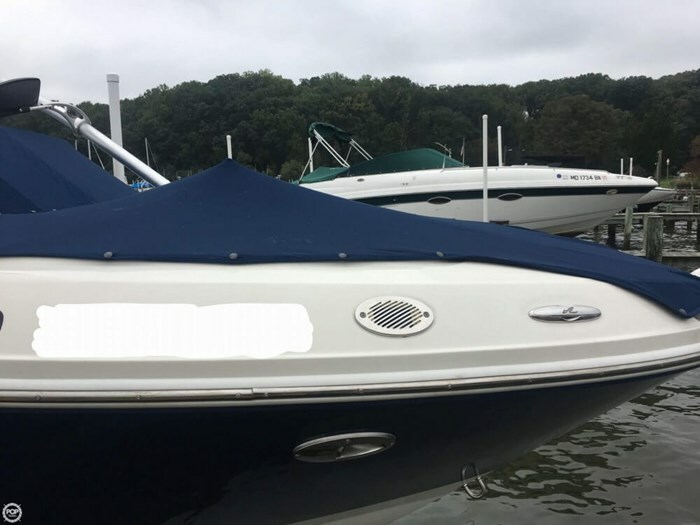 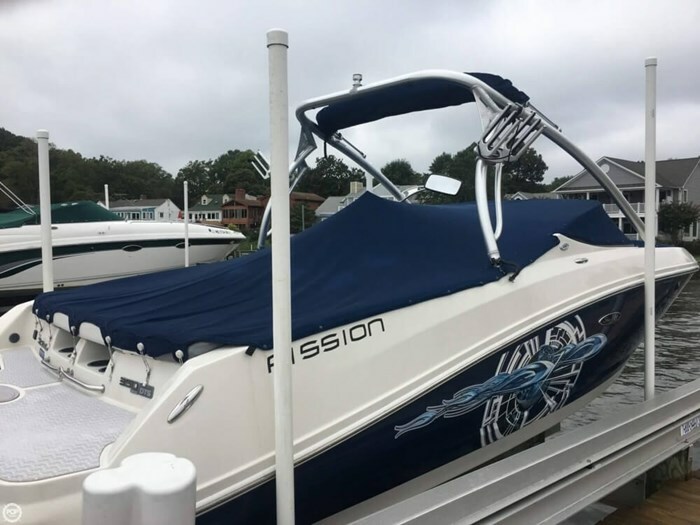 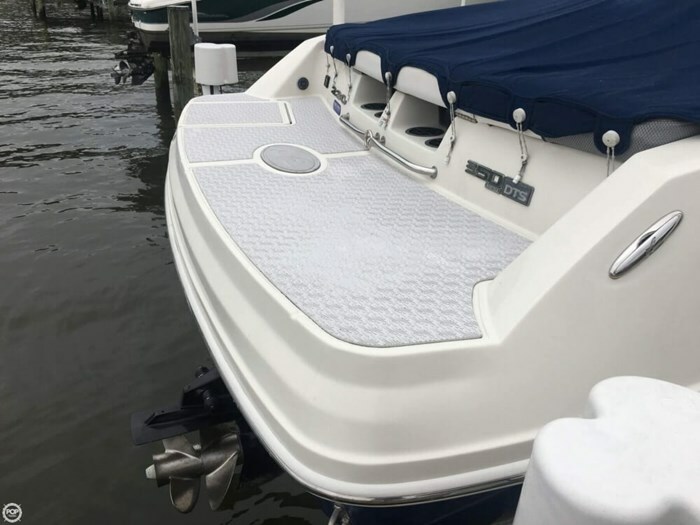 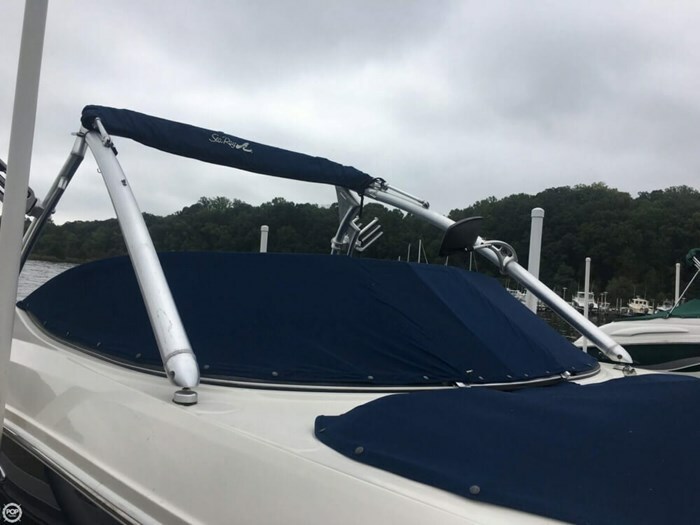 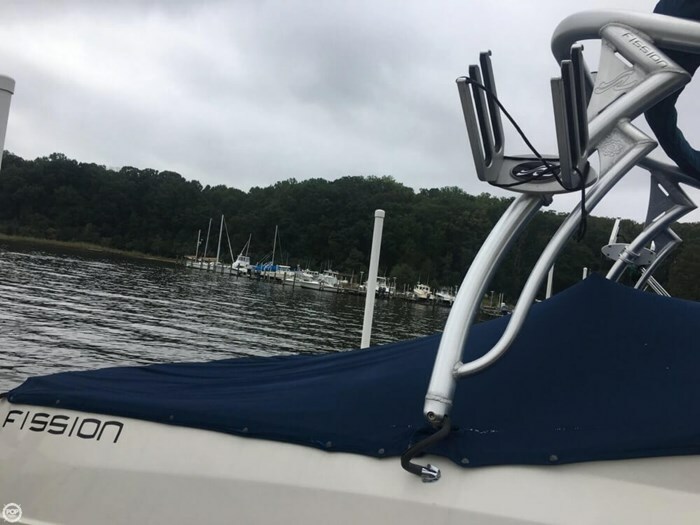 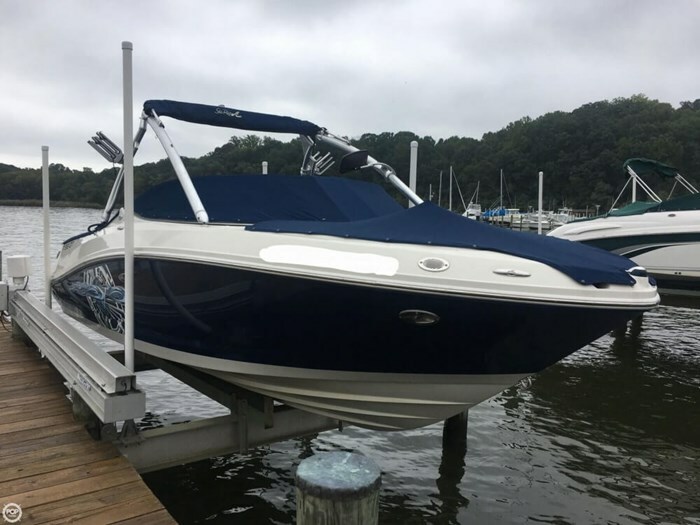 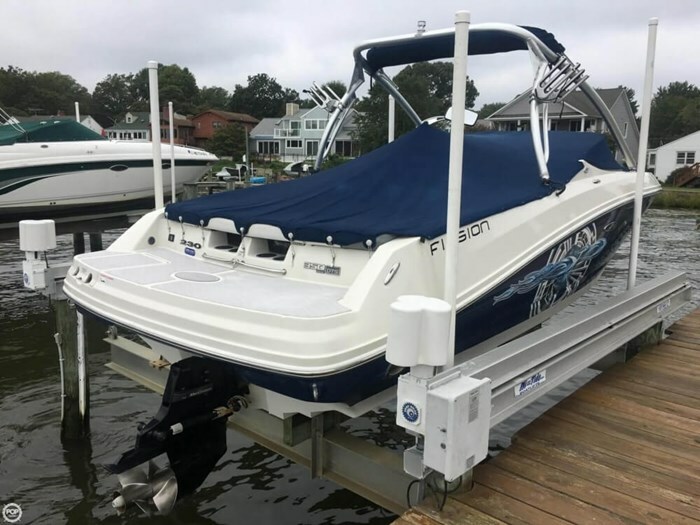 The current owners keep the boat covered at all times and on the lift when not in use. 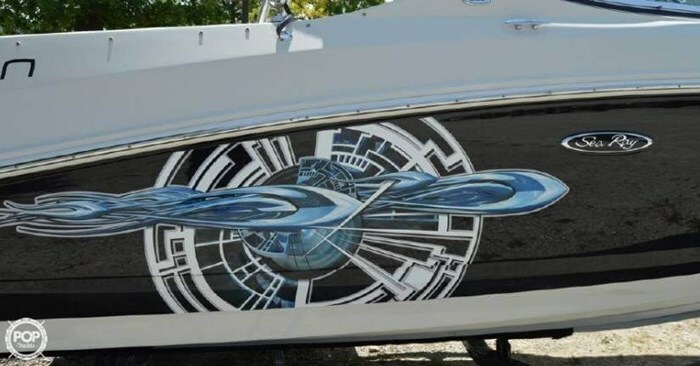 There is no bottom paint on the vessel. 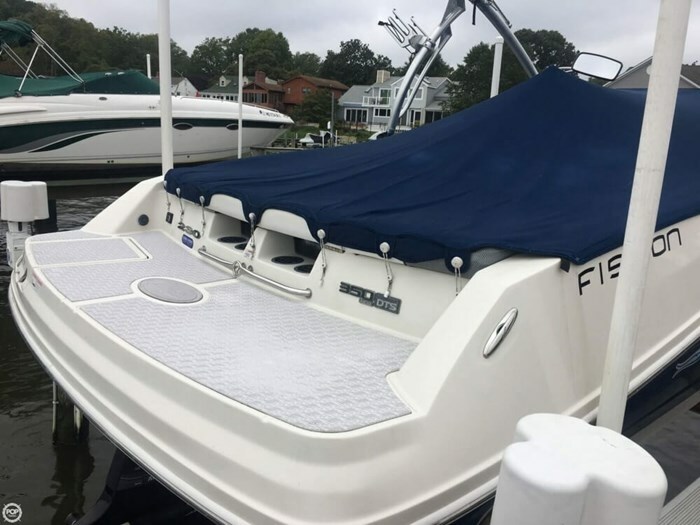 The sellers will include the custom-made winter cover that covers the whole vessel during the offseason. 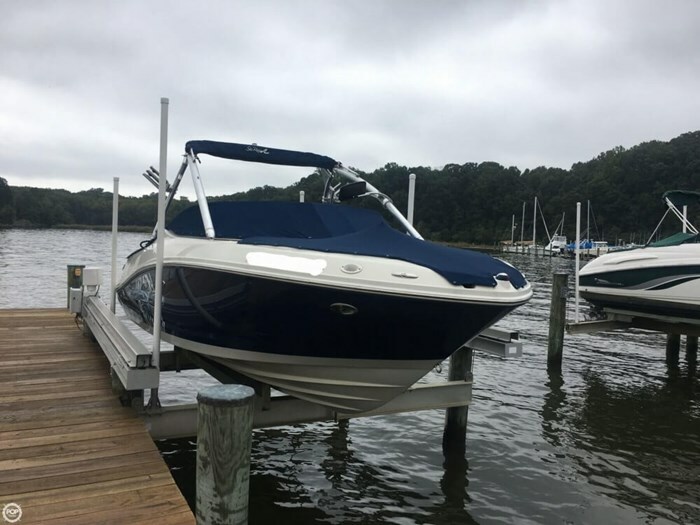 Sellers report that everything is working condition.